Racing Victoria are conducting a consultation survey on the minimum bet rules to be introduced on Victorian racing from October 1st. That discussion paper is here and you can respond via this link. The MBL is a positive move and sorely needed, however these limits are too low. At the very least, the limits for internet and telephone betting should match those used by Racing NSW ($2,000 metro racing. $1000 non-metro). Bookmakers are demonstrably able to manage their books at this level, given they’re already doing so on NSW racing. 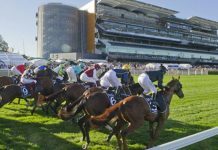 A consistent bet amount across Australia’s two largest racing jurisdictions would also be a logical move, offering simplicity and clarity for the industry as a whole. In addition, there’s a legitimate argument that the limits for WSPs should match those proposed for rails bookmakers (as discussed in responses 7 and 8). 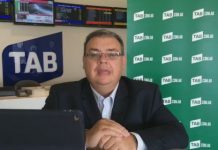 If you take the realistic view – that online WSPs have in effect replaced rails bookmakers – then the effective minimum bet for the industry would have shrunk drastically, from the levels required of rails bookmakers in years past, to a much lower level now required of online WSPs ($1,000 liability in this proposal). Even ignoring inflation, for an industry which hopes to not only grow its base, but attract investment dollars from other forms of gambling and entertainment, you would think the amounts which punters are able to wager would be rising, not falling. A limit of $1,000 for online WSPs would actually signal a vast effective reduction from years past – a ridiculous step backwards for the industry as a whole, and completely inconsistent with the size and turnover of large corporate WSPs. 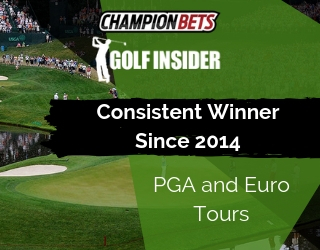 This is a reduction from the current requirements and thus disappointing, however it probably makes sense given the reduced number of on-course bookmakers. This may make operating easier for those who remain, and can be revisited in the unlikely event there is a revival in the rails bookmaker population. Agree, the scope of this particular MBL should cover Victorian racing only. This seems a needless complication and restriction of funds flowing through the market. For simplicity’s sake, the MBL should simply apply to ALL parties wishing to place a bet. This will allow the market to operate more efficiently, and remove the administrative burden for bookmakers to identify who is covered. More generally, the exclusions proposed here reflect an issue in the industry whereby WSPs have become far too fixated on the “who”: who is placing bets, rather than the traditional bookmaking role of managing the book and profiting from their rightful percentage. This is an attitude imported from British WSPs (who own many of the major WSPs operating in Australia) and has had a significant impact on the ability of many punters to bet on horse racing there. 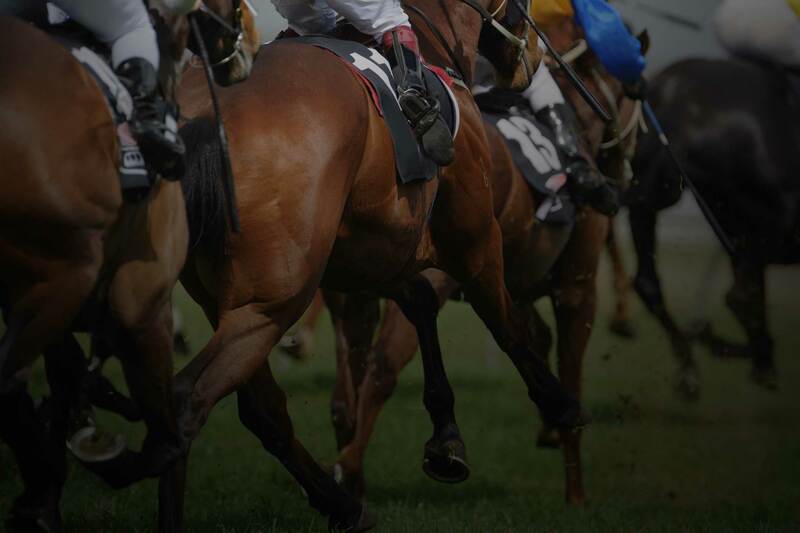 The decline in betting turnover on British horse racing tells the story – WSPs prioritising this practice of commercial customer management ahead of traditional bookmaking ultimately only assists in driving punters away from the sport. To be clear: the protection for WSPs in a MBL proposal should be the limit itself – not a long-winded series of complicated or fuzzily-defined exclusions. Exclusions would of course be required were WSPs being asked to accept bets of any amount; however if the limit is set at an acceptable level (such as that already imposed in NSW), then WSPs will be able to accept bets from anybody. This has the further advantage of simplicity – a simple and easy-to-understand offer should be a key priority for any industry seeking the entertainment dollar, including racing. See response 10 – another needless complication and market restriction. WSPs offering credit to punters is a separate issue to that of MBLs – if it’s not manageable along with allowing a reasonable sized wager, then you’d have to question why the credit is offered in the first place. Agree – betting exchanges do not include a traditional WSP role, therefore a MBL is not required. Another needless exclusion, seemingly based only on the inability of Tabcorp to identify the customer. See response 10 regarding the growing prioritisation of “who” the customer is. If the MBL is set at a reasonable level, there is no need to exclude any bet. In addition, the initial betting experiences of punters new to the sport are more likely to occur via retail betting outlets. Extending the MBL to them ensures the easiest and most enjoyable experience possible, encouraging them to stay involved in the sport. Yet another needless exclusion, further complicated by the need to identify who is a commission agent, and the associated possibility of genuine or cynical misidentification. Disagree, again it’s important for racing to provide as easy and enjoyable an experience for newer punters as possible, in order to retain them. WSPs should retain the ability to close accounts on the basis of identity concerns, with one important caveat: the verification requirements should be fair, reasonable and appropriate. There are cases of WSPs using “verification” processes to simply avoid dealing with genuine punters, with their supposed processes more onerous than applying for a home loan. This is an completely inappropriate and an example of cynical “customer management”. Clear guidelines on appropriate identity verification for WSPs should be published by Racing Victoria to ensure reasonable practices. This is inadequate. It’s completely appropriate for punters to be able to place bets earlier on the day of the race. The Racing NSW MBLs apply from 9am on the day of the race, and this is a fair measure that has worked well. 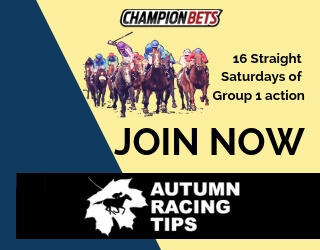 As well as being normal routine for many “set and forget” punters, bettors are well within their rights to take advantage of fluctuations in fixed-odds prices throughout the day. Restricting fair trading to only the half-hour before each race is a measure too inconvenient and unfair for the punter. Regarding Saturday racing, markets are usually published mid-week, giving WSPs a full few days of price discovery before the day of a race. 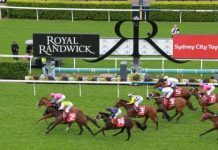 To suggest that major bookmakers are unable stand behind their prices and take a bet to lose $1000, on the day of the race, is bizarre – are they really bookmakers at all? Another totally inadequate measure in favour of the bookmaker. A large amount of market activity takes place in the minutes before a race, and prices are moving in line with betting exchanges. Disallowing fair trading during this short but critical period would disrupt the market in a potentially major way. 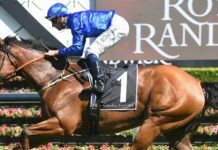 It again raises the question of whether contemporary bookmakers are at all competent – I think rails bookmakers of years past would have rightly been regarded with ridicule if they’d suggested they were unable to take a bet to lose $1,000, because there was only a couple of minutes until race time. You could again question why this is required – however, it should be recognised that a restricted punter merely breaking down larger bets (with the same WSP at the same price) in order to get around the limit is not in the spirit of a MBL. Sounds adequate, as long as RV provide a response. Continual arrogance, flouting and evasion of the MBLs should lead to appropriate penalties for the bookmaker. 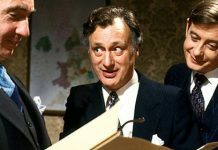 The introduction of MBLs is very welcome and well overdue, however the list of exclusions and conditions proposed here read more like an ambit claim from bookmakers – an absolute best case scenario for bookies upon the inevitable introduction of MBLs. 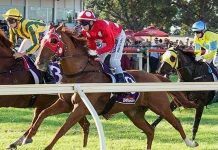 Racing in Victoria really couldn’t ask for a better “preview” of how life would be under MBLs than what has happened in NSW – a similar, nearby jurisdiction which includes many of the same participants and WSPs. I’d encourage RV to introduce MBLs largely in line with what has worked well for all sides in NSW. One need only glance at the breakdown of Victorian racing’s revenue sources to see that the punter is by the far the most critical party. Their rights should be protected and prioritised to ensure the long-term success of the sport.